No pictures found for plate number KFL1714 in Pennsylvania, United States. click here to add a picture. No videos found for plate number KFL1714 in Pennsylvania, United States. click here to add a video. 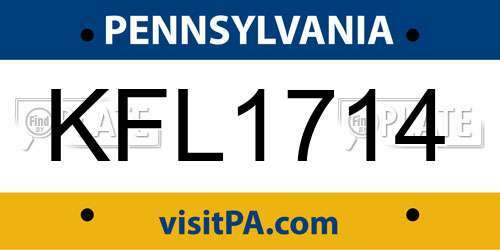 No owners found for plate number KFL1714 in Pennsylvania, United States. click here to add an owner. 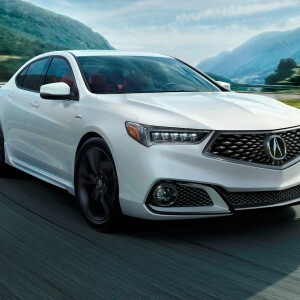 No related websites found for plate number KFL1714 in Pennsylvania, United States. click here to add a related website. I was driving and this guy was going about 80 mph in a 50 mph lane and he still honks at me and nearly rams me off the road. He cut me off without using any signals. Flips me off and continues to do it to other drivers. He’s swerving and speeding. I’m lucky I made it out alive. This guy is a serious problem and needs his license suspended or something. He’s a reckless teen. Seriously something needs to be done.